Twitter further expands its offerings with a new advertising test. Soon, Twitter will launch targeted advertising for movies. Twitter saw its turnover grow steadily. In the second quarter, it reached a turnover of 312 million dollars. This represents a year over year increase of 124%, but losses were worsening, from 42 to 145 million dollars. With a total of $ 277 million, Twitter is largely dependent on advertising. Like its rival Facebook, Twitter expands its offerings to attract advertisers. After an integrated button to tweets to buy directly, Twitter will test in a few months, a new type of advertising for the film industry. This information is from the website Hollywood Reporter. He said that Twitter will soon begin beta testing of targeted advertisements for twitter users film lovers. 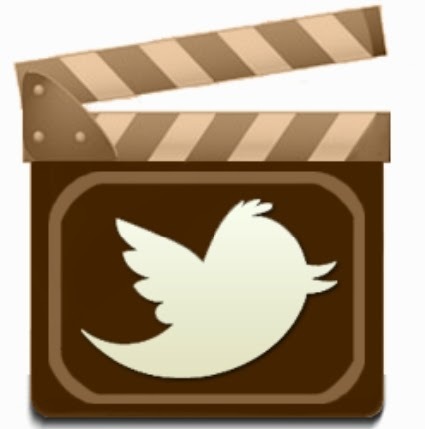 A movie studio can tell Twitter that movie comes out. Users of the social network who have discussed this type of movie will receive tweets that indicate that their next outing. To select subscribers, Twitter would filter according to certain keywords written. Jeffrey Graham, one of the leaders of Twitter, said: "(our) recent research shows that Twitter has a major influence on the choice of a movie. Not only do people have heard of new movies on Twitter, but they use it to make a decision on what to see and to share their experience with friends. " Twitter attracting new advertisers. It wants to use its influence to increase its advertising revenue.